Pull down File on your computer and choose New Folder. This show goes inside that folder. Here’s where you’ll have nary a frame of reference for a concert event. It’s possibly hyperbole, but then again, possibly not. We’re not sure about an existing synergistic relationship between these two singular gentlemen of the arts. We’re more sure that presenting Jaap Blonk and Fred Ho as a set of unmatched sonic bookends would make for an evening of committed rejoinders on your part. A phlegmatic response to this pairing is unlikely, friends. Come to this event and commit to something in the autonomic-like stumble around that is your routine. 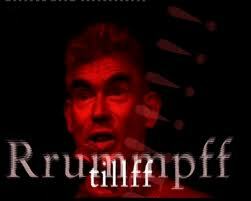 Jaap Blonk’s solo appearance at the Timucua white house requires the following technical fineries: three microphones and a stereo signal to the P.A. 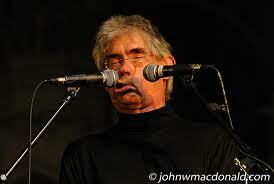 Jaap’s mouth and expressions have become his primary instruments for the last two decades. After a few starts in college involving mathematics and musicology, Blonk embarked on a path of self-taught musical composition and performance, which transformed into a performing poet who started improvising with organized and improvised sound. Operating out of his home country of Holland, Blonk has traveled the world extensively applying electronics to his voice and performing with collaborators from animators to an orchestra. As part of a fifteen date U.S. run, Jaap Blonk will be in Florida performing both at the Subtropics Festival in Miami and the John Cage Festival 100th Birthday Celebration at the University Of North Florida in Jacksonville. Fred Ho initially made his reputation as a Chinese-American composer and performer echoing the sociopolitical works of Charles Mingus via recordings of his Afro-Asian Music Ensemble. By eschewing the club circuit for his compositions and ensembles, Ho has focused his extensive and widely varying creations for the theater stage and recording projects. 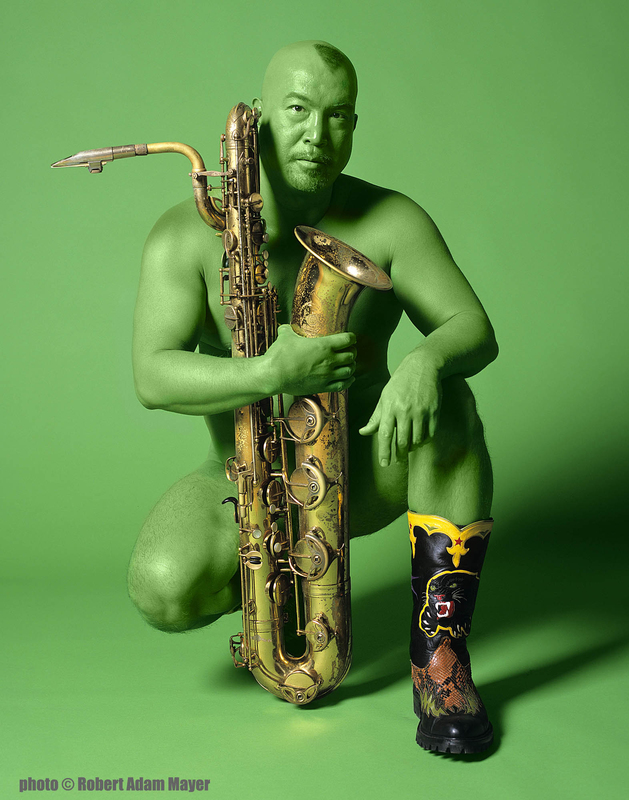 He has written three operas, a series of theater shows, multi-media performances (several including martial arts ballets) and works for saxophone performed by ROVA and Brooklyn Saxophone Quartet. If you’ve gotten this far on impassive responses, Mr. Ho has spent more than five years battling advanced colorectal cancer, modifying his life post-organ removal, all the while finishing four books, eight recordings, debuting new stage works and winning a Guggenheim Award. His relentless striving to create while responding to his ever-evolving living conditions is the subject of a University Of Illinois Press book and a documentary. Fred Ho’s appearance at the Timucua white house will include stories and performances on his primary instrument- the baritone saxophone. This March 25th event will also function as a book signing for Fred’s two newest books – Raw Extreme Manifesto: Change Your Body, Change Your Mind, Change The World While Spending Almost Nothing! and Diary Of A Radical Cancer Warrior: Fighting Cancer And Capitalism At The Cellular Level.